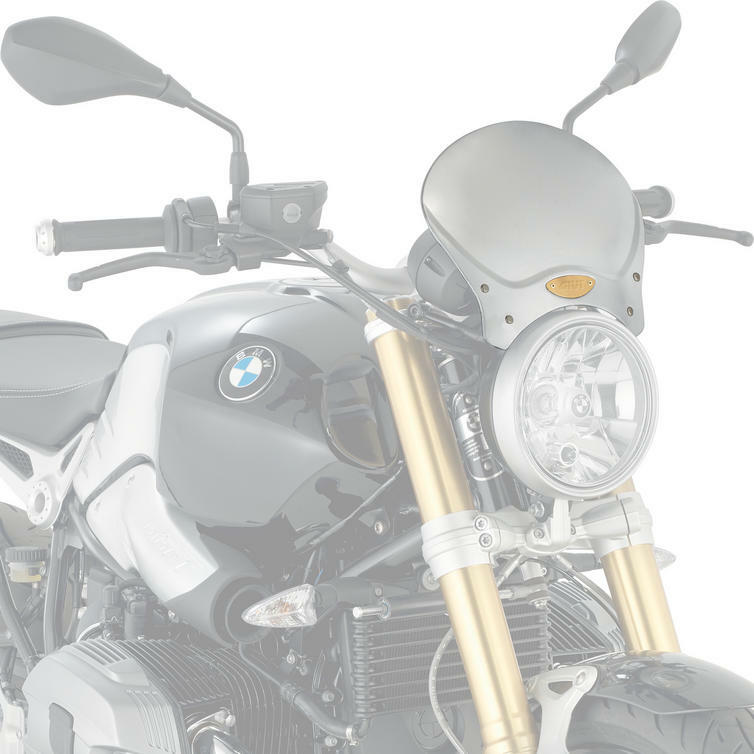 The Givi Cafe Racer Aluminium Universal Screen (100AL) is part of the latest Givi collection. 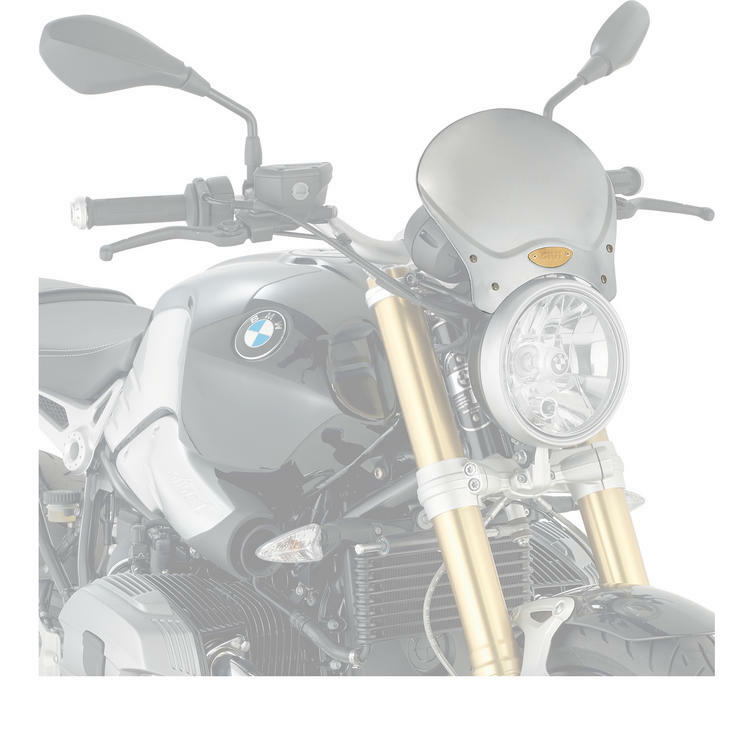 Universal screen for naked motorcycles with a classic/modern style that perfectly reproduces the "cafe racer" look, for which it was specifically designed. To embrace this philosophy, it was entirely made of metal, namely finely brushed and anodized 2 mm thick aluminium, to withstand weathering. Essential, lightweight and technical, there are no plastic components. It has a gold anodized aluminium riveted Givi label. View all Givi Motorcycle Screens. View all Motorcycle Screens.